M-24 to the US Army Specs. The most current spec. USMC Sniper Rifle. Officially adopted as M40A5 in Jan 09. Our M40A1 is built to the USMC, Quantico - RTE/Precision Weapon Shop build procedure. 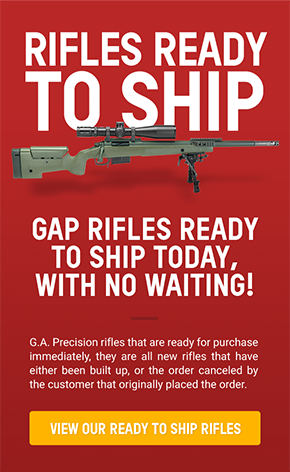 The USMC stopped building M40A1 Rifles in 1999 but here at G.A. Precision we still build them to the same specs the PWS 2112 Armours did from 1980 to 1999. 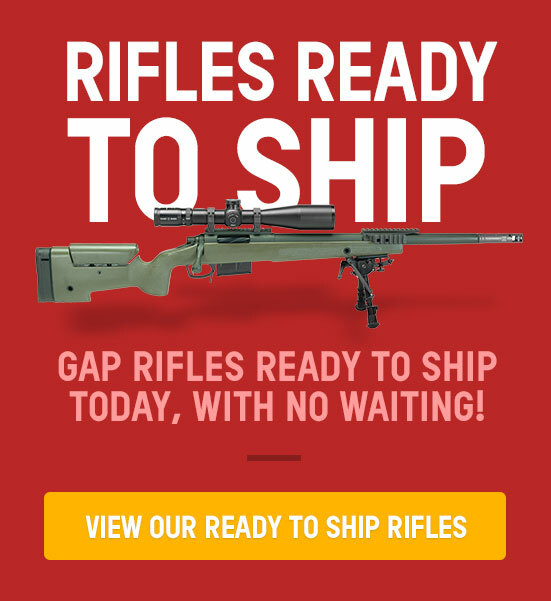 Deadly Accurate, Long Range Hunting Rifle; 1/2 MOA Accuracy Guarantee with Match Grade ammo. Accurate, Handy, Multi-Purpose Rifle! !Simplicity and Strength combined.